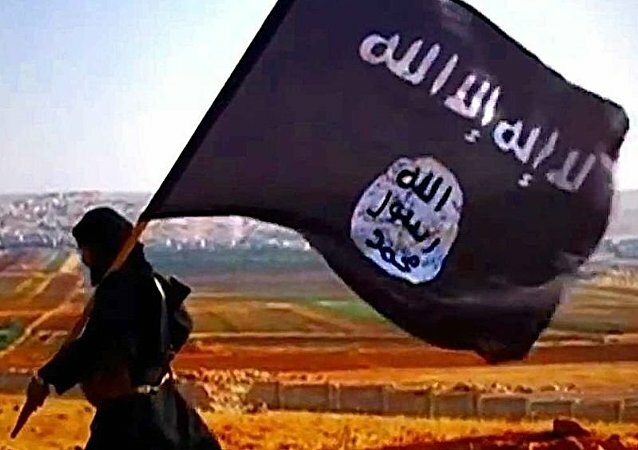 The terrorist leader has reportedly become obese due to a lack of movement over the past two years, and has changed his hair colour and beard length. 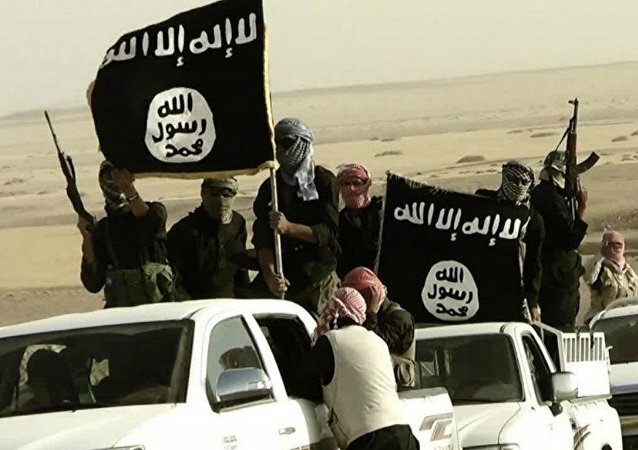 Iraqi lawmaker Hassan Salem earlier stated that the leader of Daesh* has been hiding in the deserts of Anbar Province in Iraq, and is being protected by the US military. 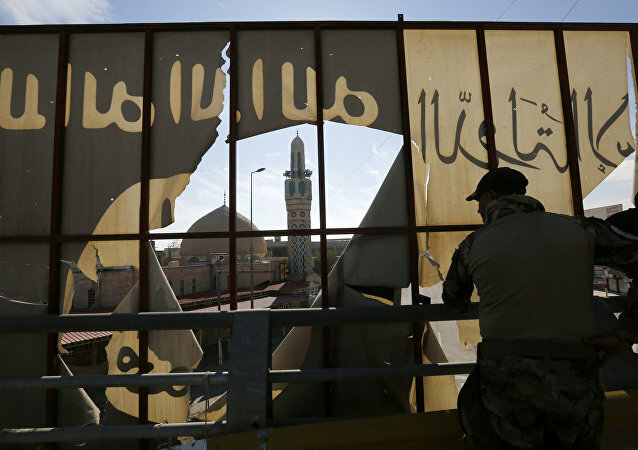 DAMASCUS (Sputnik) — Hassan Salem, an Iraqi lawmaker, said on Wednesday that the leader of the Daesh terrorist group, Abu Bakr Baghdadi, travels freely through Iraqi desert in the province of Anbar under protection of the US military. 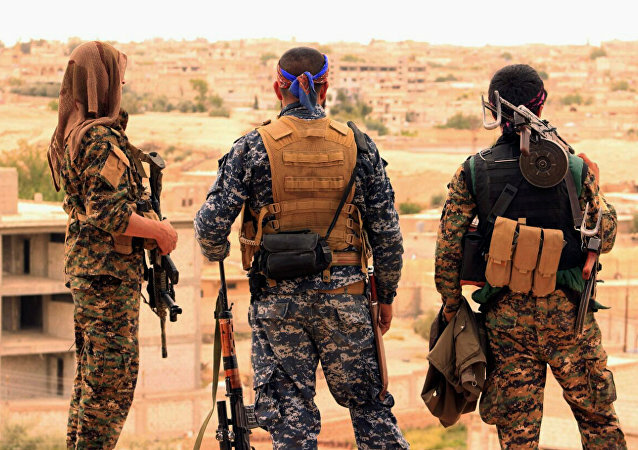 In light of Washington’s decision to withdraw all American troops from Syria due to the “victory” over Daesh, the UK Foreign Office said that despite the US-led international coalition’s successful efforts in fighting the terrorist group, it remains a threat and must be defeated. 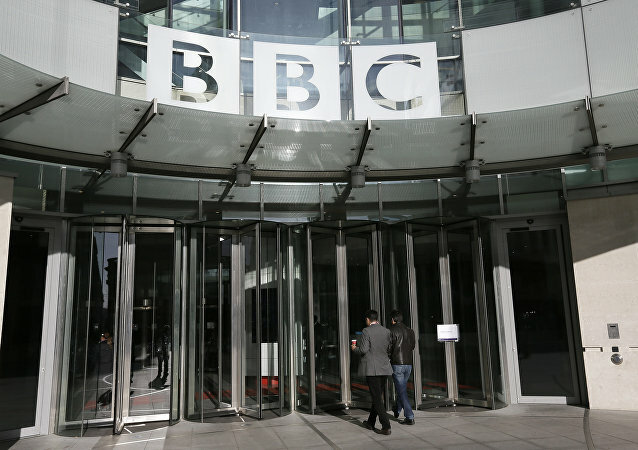 MOSCOW (Sputnik) - Russia's federal telecommunications watchdog Roskomnadzor said Thursday that a recent inspection of BBC Internet-resources had revealed materials propagating the ideology of international terrorist groups. 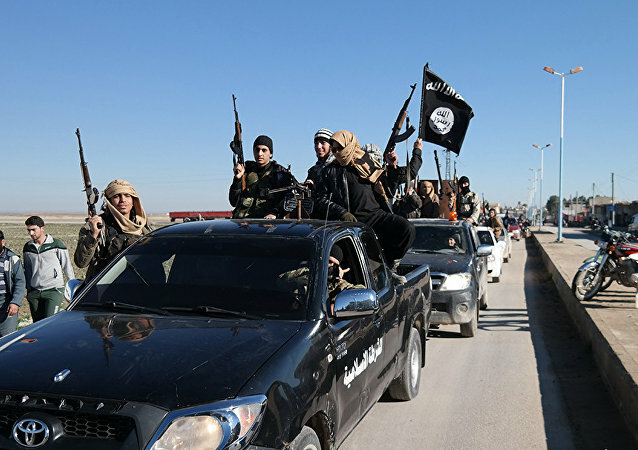 Last month, the Daesh (ISIS)* leader was reported to have ordered the execution of 320 of his followers, including senior commanders, for "disloyalty" and "recklessness." The notorious leader of the terrorist organization allegedly evaded most assassination attempts carried out by the various parties fighting Daesh* in Syria. 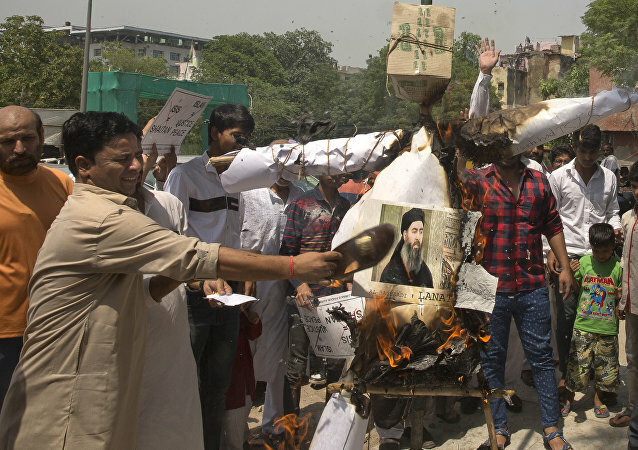 The last time he addressed his followers was in August via an audio recording, where he urged them to continue jihad and burn "media centers of the infidels." 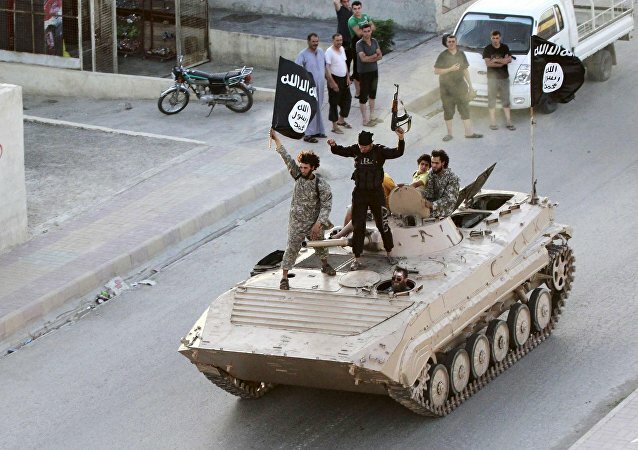 The shadowy Daesh terrorist leader has been rumored to be hiding out on the Syrian-Iraqi border since May, and had been reported killed or incapacitated by US or Russian air and artillery strikes on multiple occasions, with none of the reports ever being confirmed. 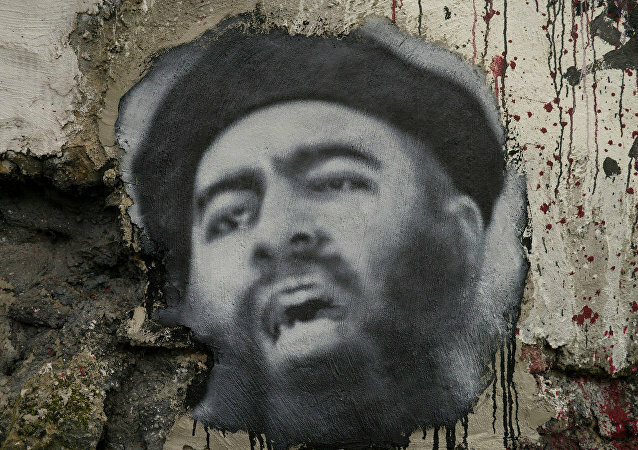 Despite numerous reports of his death or injury, Daesh’s* shadowy leader Abu Bakr al-Baghdadi appears to be more alive than dead, even though his whereabouts are unknown, and he has not been heard from in almost a year. 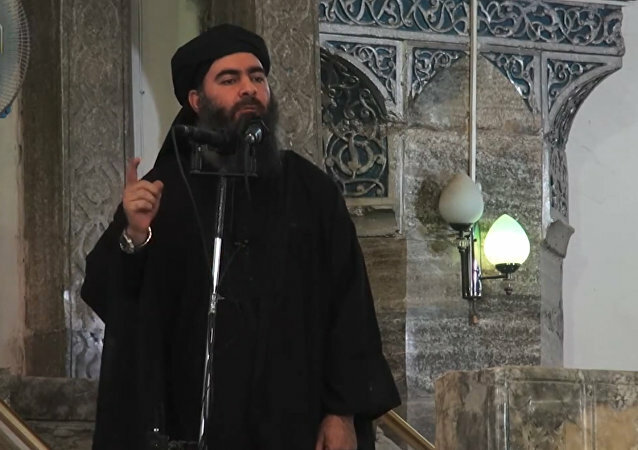 CAIRO (Sputnik) - Leader of the Daesh* terrorist group Abu Bakr Baghdadi is bedridden after a serious injury and does not lead the group, Alsumaria broadcaster reported Monday citing an intelligence source. The Telegram channel monitoring terrorist activity, Directorate 4, earlier reported that Daesh* leader Abu Bakr al-Baghdadi’s son had been killed in the Syrian province of Homs.